- Package Size: Approx. 36.5 x 24 x 1.1 cm. 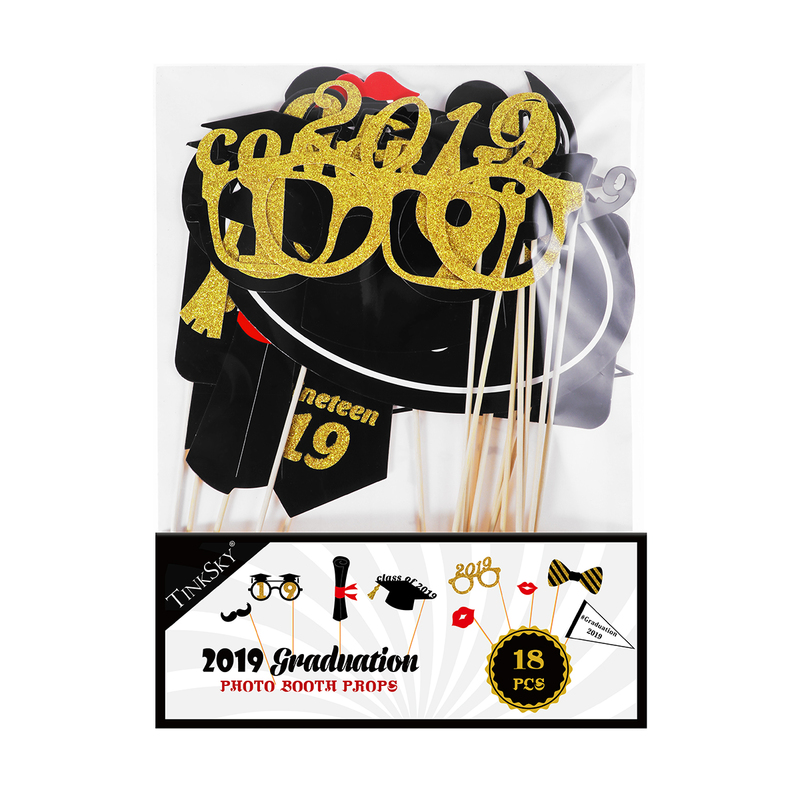 - Create memorable graduation celebration and spice up the atmosphere. signs and much more. Make your photo more individual and full of personality. wedding parties, engagements, graduation parties, holiday parties, family reunions, etc. 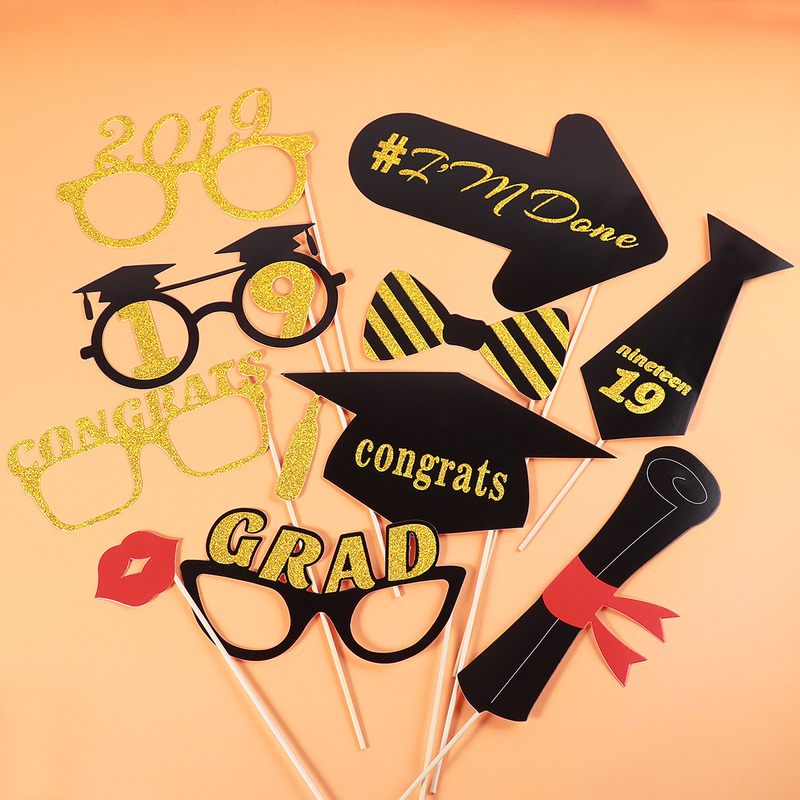 kindergarten graduates to senior in high school or college.